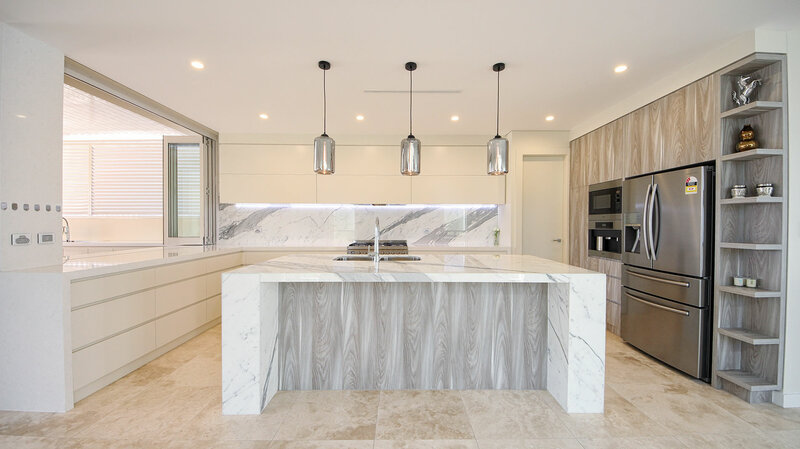 Perfect Kitchens is a family owned and operated Australian company based in West Sydney. 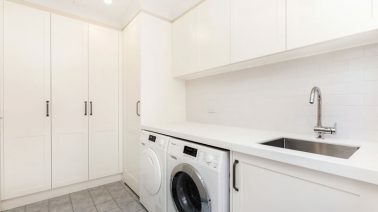 We have been servicing Sydney homes with quality Kitchens, Vanities, Wardrobes and Cabinetry products for over 25 years. 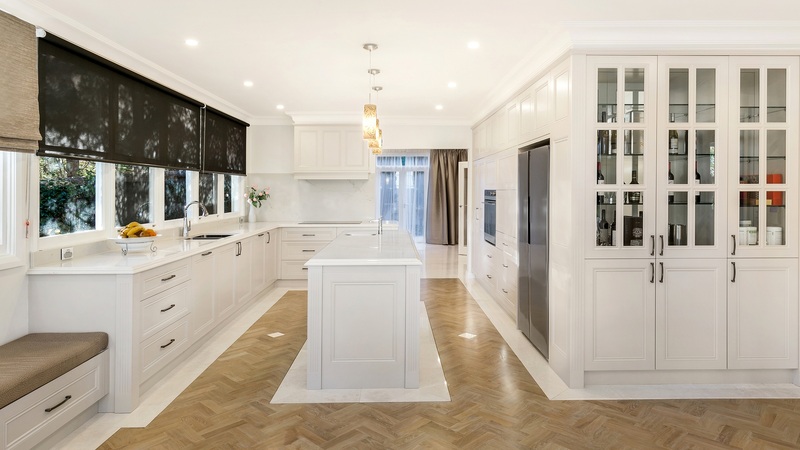 Founded in 1988, Perfect Kitchens has become a fixture in the community , we take pride in the method we use in each and every project where honest hard work is combined with unique design, quality products and services to make your home not only more beautiful but also modern and functional. 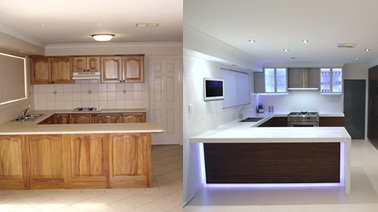 All our Kitchens, Vanities, Wardrobes and Cabinetry are custom built in our own factory right here in western Sydney. 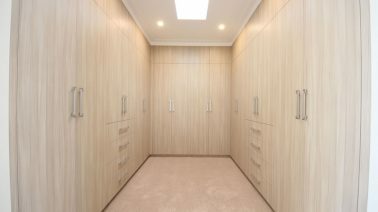 We only employ qualified trades people who build your cabinetry to special order, eliminating the need for modular or standard size cabinets. 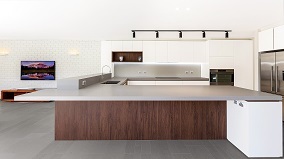 We know that you have a choice of kitchen design consultants in the area and we appreciate your consideration. Our hope is that you’ll feel confident in our ability to meet all of your expectations and know that our customers are always our number one focus. The backbone to our success for over 25 years is our commitment to top quality in every step including design, fabrication and installation. Experience customer service the way it should be. We do it all for you. Perfect Kitchens uses only the best quality materials sourced from all over the world and adheres to the strictest quality, accuracy and levels of workmanship. After all, we rely on word of mouth! Perfect Kitchens truly does mean perfection! 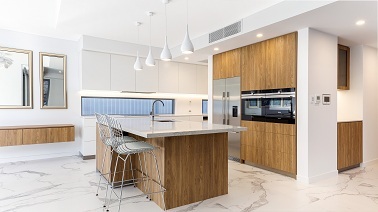 Perfect Kitchens provide a full range of services covering everything you need to create a beautiful new kitchen. Select a service below to find out more. Let us create you a kitchen to fulfil your aspirations. 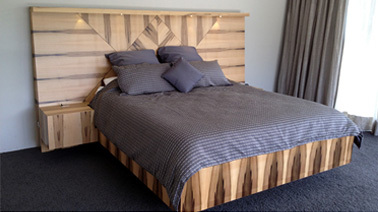 Custom made, exquisitely designed and perfectly installed using the latest tools and hardware. 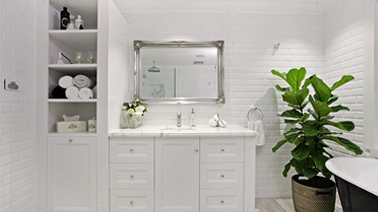 Unleash your imagination to explore the possibilities of your dream bathroom. Wake up to a Perfect Kitchens’ exclusive vanity. Perfect Kitchens’ specialist cabinet makers and designers will let you achieve that unique custom touch to make your home truly yours. Discover our range of stylish and innovative storage solutions created to maximise space using intelligent design and modern technology. View a comprehensive selection of our previous work in the galleries below. Select a gallery name to view more options. Thankyou for all your help with the kitchen, laundry, closet doors and master vanity. Your service has been great and its been wonderful to work with a company that prides itself on good workmanship and reliability. 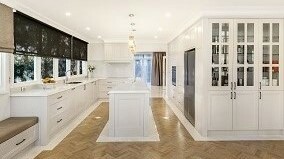 I wanted to say a massive thanks to you all at Perfect Kitchens it all looks amazing! You guys are so professional. Thanks for making it all come together and dealing with the constant chopping and changing from both Dad & I. We are very happy with the kitchen and the professional service provided by you and your Company. Please pass on our thanks to all of your staff and contractors involved in our project at Perfect Kitchens. Thankyou for a beautiful kitchen! I was very happy with the end results. I am so glad that I followed your advice in doing all new cabinets, and can't believe that with my budget I could still achieve a beautiful kitchen that is perfect in everyway. You are an excellent recommendation and I will be happy to recommend you to all my friends and relatives. Thanks. 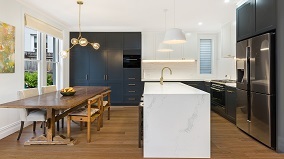 © Copyright 2014, Perfect Kitchens Pty Ltd. All rights reserved.